As well as the new range of features Apple has in iOS 4.3 it looks like there is a new feature called ‘Find My Friends’ for MobileMe users, and it may end up being some sort of location based service to locate your friends similar to Google’s Latitude service. The guys over at MacRumors spotted the new Find My Friends features in iOS 4.3 for MobileMe, and we already know that Apple intends to improve the MobileMe service this year. 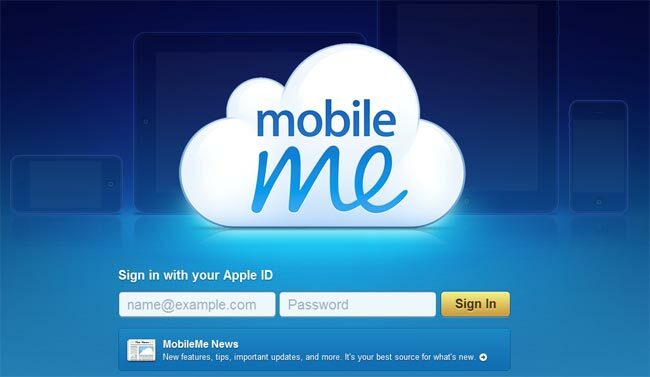 It will be interesting to see what else Apple has planned for MobileME and what other services will be integrated into the final build of iOS 4.3 when it is released.